The QSC400 SoCs supports up to 25 times longer standby with voice wakeup and extended ‘un-plugged' battery life compared to our previous technology. 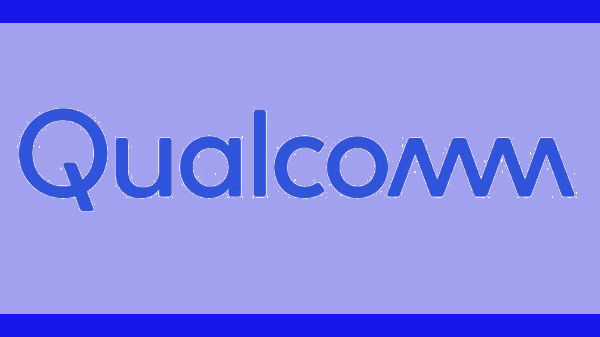 Qualcomm has launched QCS400 SoC series chipsets for next-generation smart audio devices. The QCS400 SoCs are built to deliver evolved premium audio experiences throughout the home. They tightly integrate high-performance processing. "These new SoCs raise the bar on both feature integration and power performance for smart audio compared to our previous technology. This will help manufacturers to more easily overcome significant technical challenges and build smarter speakers and assistants with more intuitive voice UI, connected user experiences and exceptional sound quality," said Rahul Patel, senior vice president, and general manager, connectivity, Qualcomm Technologies, Inc.
Patel said, "The next generation of smart audio products must be robust, highly interoperable, feature-rich, and smart, yet extremely power efficient. 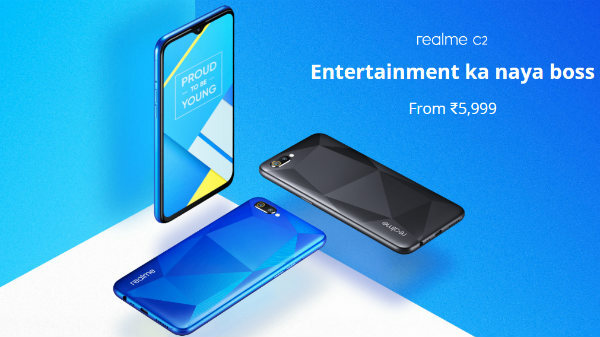 Qualcomm Technologies helps to meet these needs with our new SoCs, which are unique and comprehensively integrated to combine enhanced compute, AI acceleration, and low-latency audio distribution in a single chipset. These integrated solutions are designed to reduce development time of next-generation smart speakers, home assistants, and soundbars." The QSC400 SoCs supports up to 25 times longer standby with voice wakeup and extended 'un-plugged' battery life compared to our previous technology. "The Qualcomm QCS400 SoC series will enable our soundbar and AVR partners to bring Dolby Atmos experiences to more people," said Mahesh Balakrishnan, vice president, Enhanced Audio Experiences, Dolby Laboratories. "Through this close working relationship, we are expanding the availability of best in class audio experiences." The QCS400 SoCs will come with Wi-Fi and Bluetooth Support for Qualcomm aptX Adaptive designed to deliver low-latency audio streaming in the room or throughout the home. It also has 32 channels of integrated audio processing, support for Dolby Atmos immersive audio and DTS:X® as well as compatibility with Qualcomm® DDFATM amplifier technology and aptX audio.